Another well restored bus currently active on the preservation scene is this former Northern General Metrobus. It is seen here sortly after its acqusition for preservation up on the North East Coast near Belford in Northumberland. 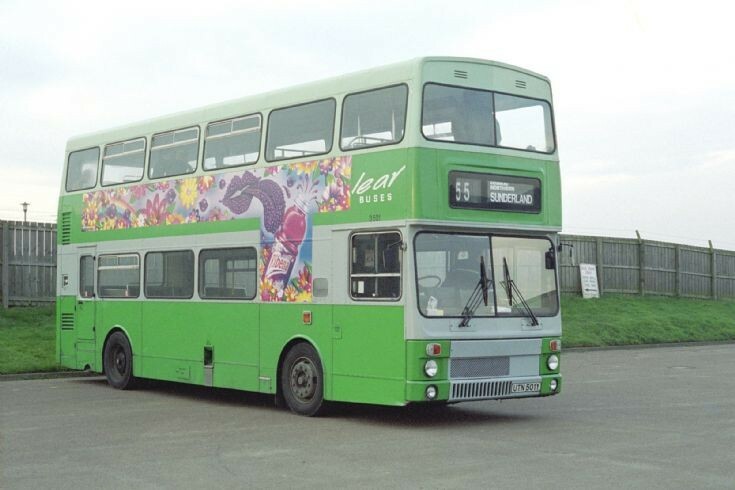 Wear Buses was a subsidury of Go-head Northern at the time.